Welcome to Softhub Technologies- the global directory of Web designers, Web developers and Internet services companies. If you are looking for a Web designer or Web design company, you have come to the right place. Our directory lists website designers categorised both by location and by specialisation (e.g. general web design, graphic design, web designers specialising in database driven websites, ecommerce system developers etc). Static Website Designing involves small as well as huge websites but with simple designs and without complex programming. Softhub Web Solutions provides static website designs services which are appealing and creative. These static websites allows businesses to explain their company's goals and objectives. We help you in planning, design, and development of your personal or corporate websites. The overall design of even static websites developed by us involves nothing but creativity, imagination and innovation. These little things make Softhub Web Solutions a unique static website designing company. 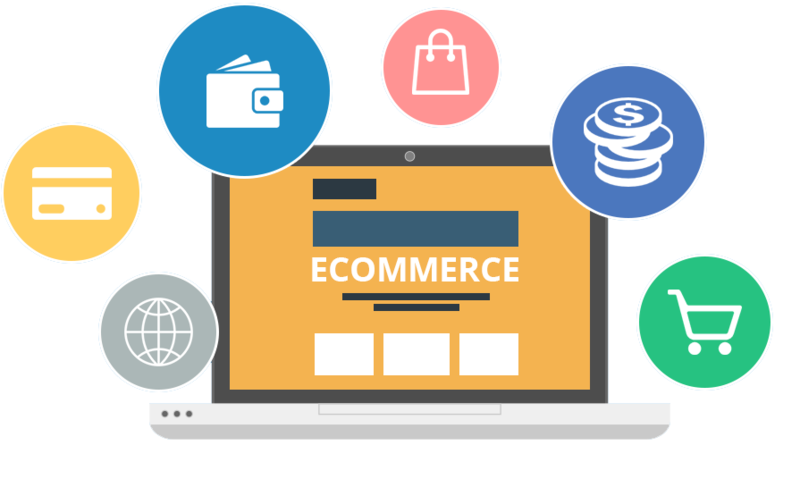 Softhub Technologies Pune based e-commerce website & shopping cart development company provides everything you need to launch an online store. This includes everything needed to do business online, including: website, hosting, shopping cart, merchant account and integration, secure socket layers, custom database, stored procedures, auto-responders, affiliate programs, shipping calculation, inventory tracking, special offer systems, and much more. Your Ecommerce / Shopping cart solution built by our Softhub development team can help sell products for you day and night. One of the most common types of dynamic web pages are the database driven type. Our development team at Softhub Web Solutions creates dynamic, scalable, online solutions that leave you unlimited room to grow. Softhub Web Solutions deliver from simple informational sites to online commerce and complex database driven websites. 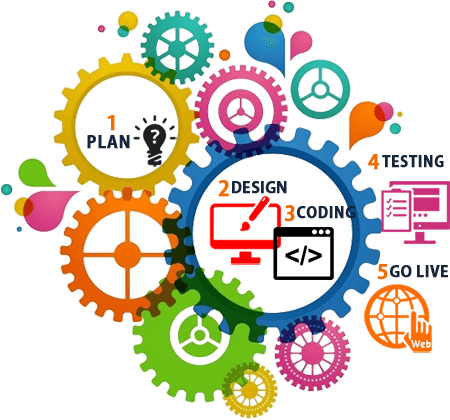 Our software company based at Patna and associated internationally is specialized in software development services, Professional Website Design and Web development services. We have skilled professionals in the field of Web Design, Website Development, and Software Development. 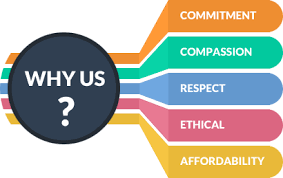 Over the years we have developed an enviable reputation as one of the best web development companies in Patna, offering web programming services for complex database driven websites, be it PHP programming, MS SQL, MYSQL or ASP .Net web development. Why Database Driven services: The Database driven sites are needed if you want to change your web site information very often, just like shopping sites, content management sites, social networking sites, entertainment sites, information sites, Blogs and Forums, Products application, Institute Management, Data Entry Application etc. It is a database that groups data using common attributes found in the data set. All of the most common databases available today are all relational databases such as MySql, MSSQL, Oracle etc. Prior to these databases the simplest form of a database was the Flat File System. It's a custom way of storing the information in a simple text file. Our development team at Xtech Web Solutions Patna with six years of experience in the software industry understands the necessity of the client and gives 100% quality from creating the database and till delivery of the project. Contact us to develop your database driven website. Following are the samples our developers from Pune have worked on. Our team has developed various directory websites that are dynamic and database driven with MySQL or MSSQL as a backend relational database. Built numerous websites for clients allowing them to manage the content of their websites by themselves. Some websites that have constantly changing information such as News Paper websites, Ecommerce websites utilize such content management systems that are database driven. Design your own profile, upload and download music/videos, make friends and chat with them, place Ads. Our development team at Patna has built various Social Networking websites that are extremely interactive and use some of the latest technologies such as .NET / MSSQL and PHP with MySQL as the backend database. Post a comment and reply to other comments. Customize your own blog/forum for your website. Softhub Web Solutions, Patna Database development team have developed and deployed several such Blogs and Forums for clients across India. Our organization believes that each aspect of a solution whether it's the user interface, technology, back end system or process designed, must have the maximum flexibility that allows the companies to adapt the change in order to decrease time in making. : Office No. 4, 5th Floor,Bhosale Shinde Arcade, JM Road,Deccan,Pune-411004.